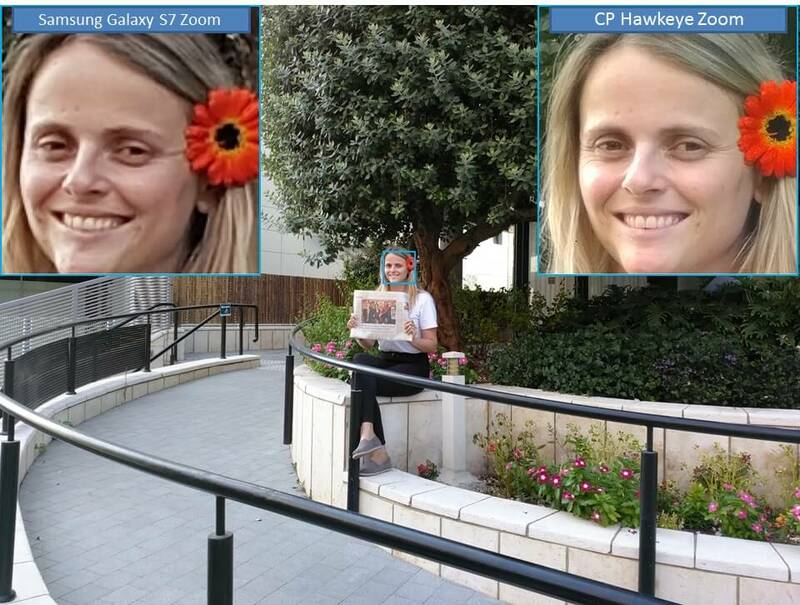 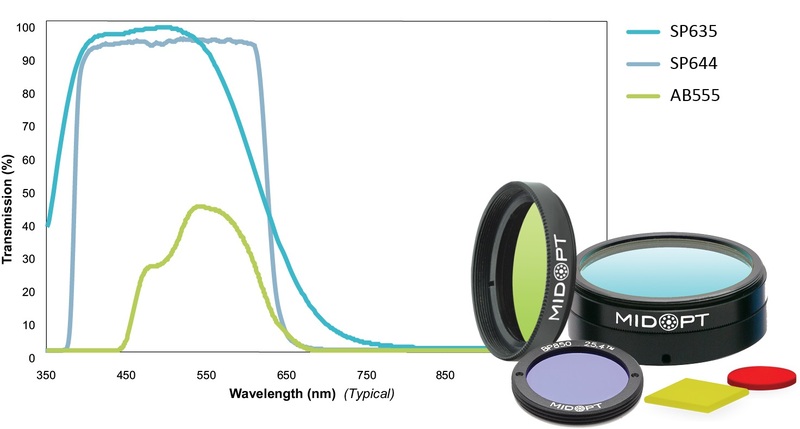 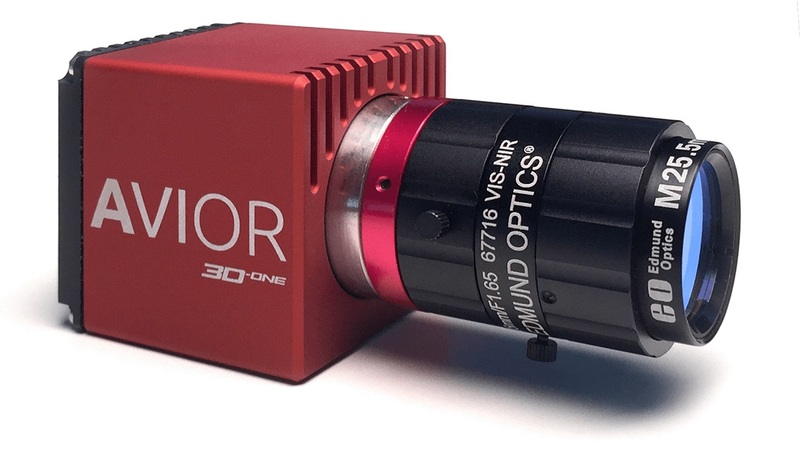 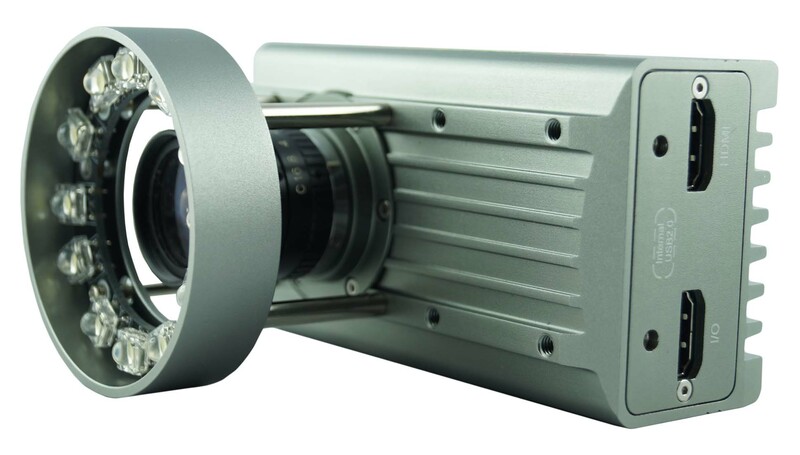 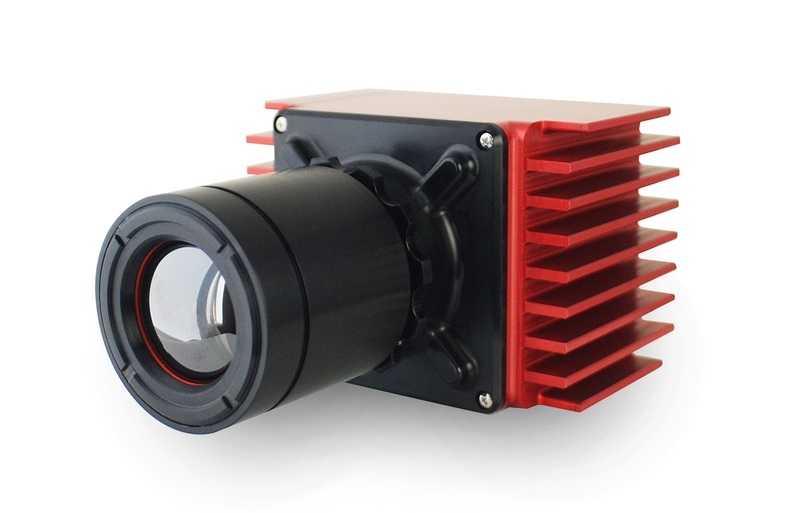 New Viento HD Lab LWIR camera provides true 1920 x 1200 pixel resolution. 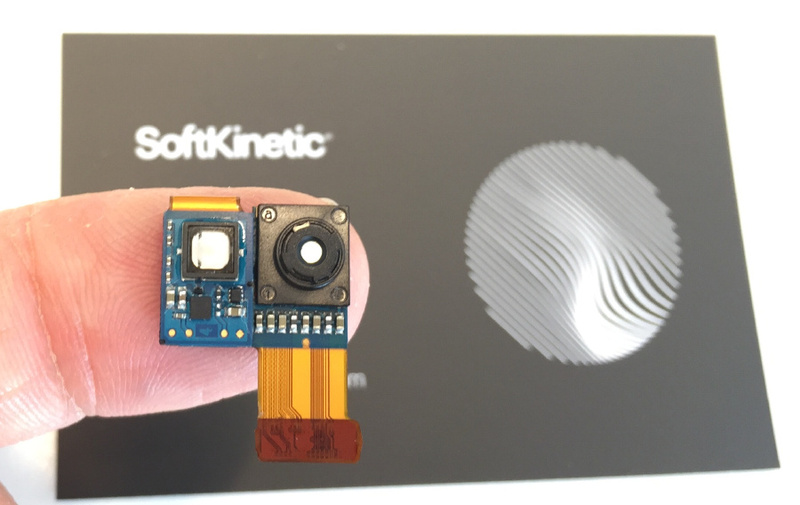 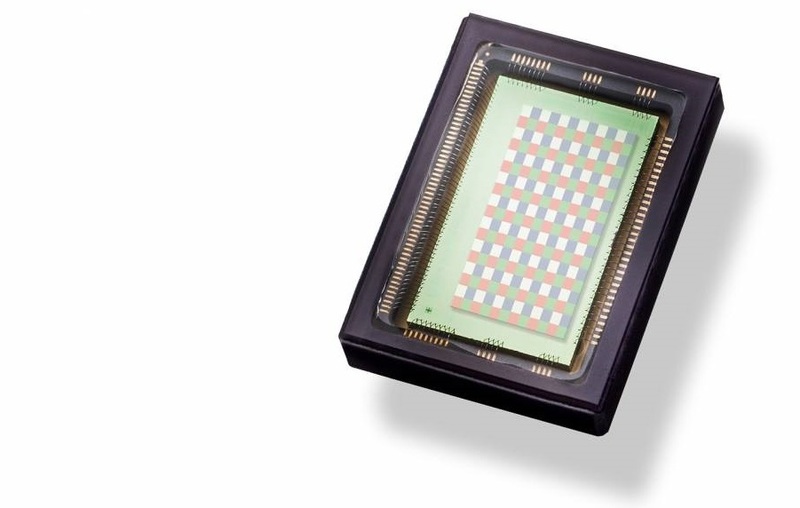 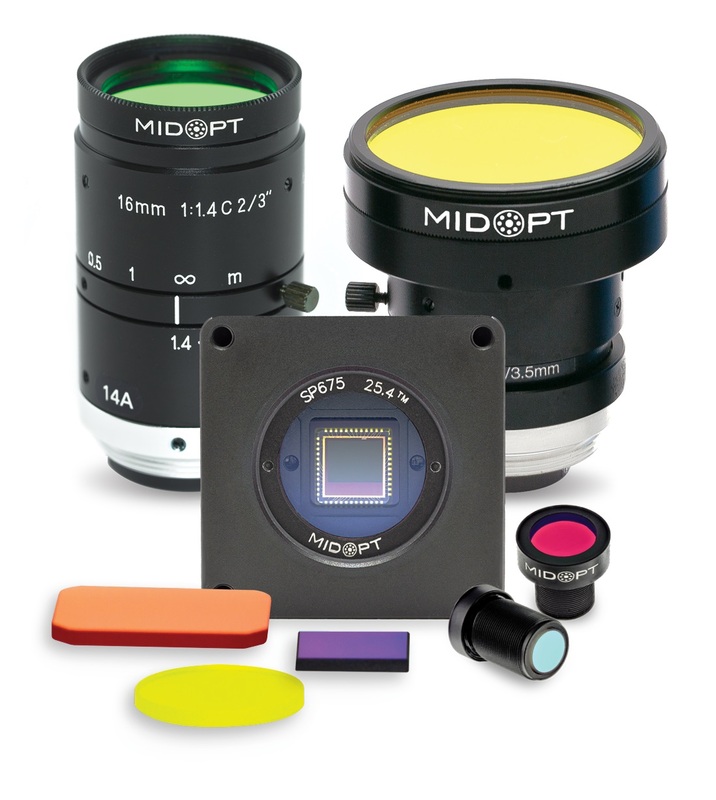 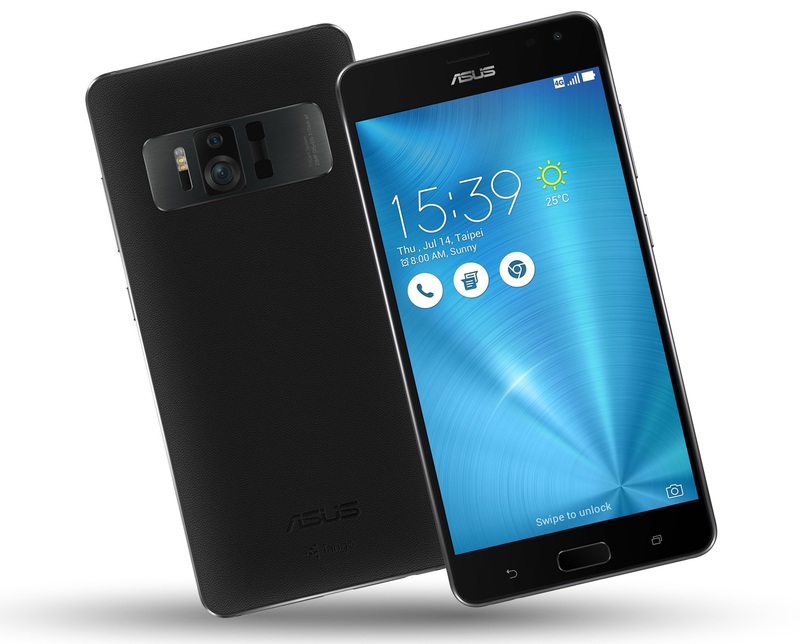 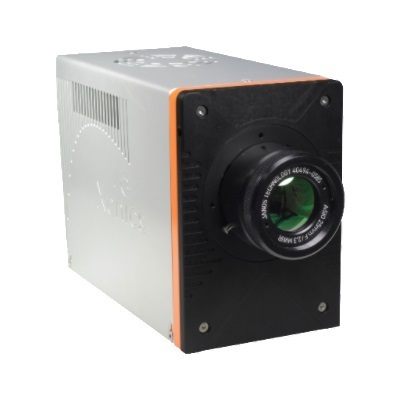 Latest Camera Offers Sophisticated Capabilities for Next-Generation Mobile Applications Including Augmented and Virtual Reality. 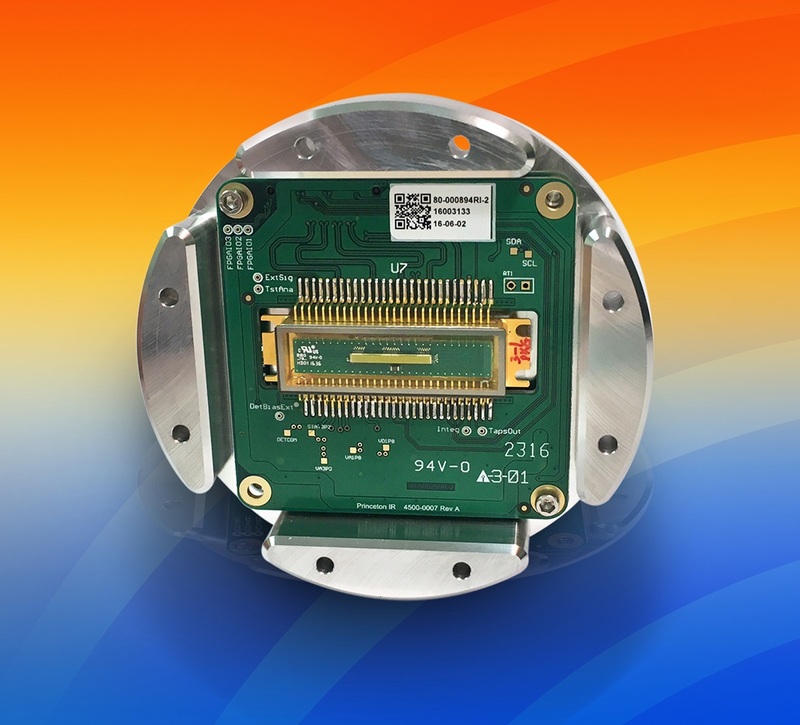 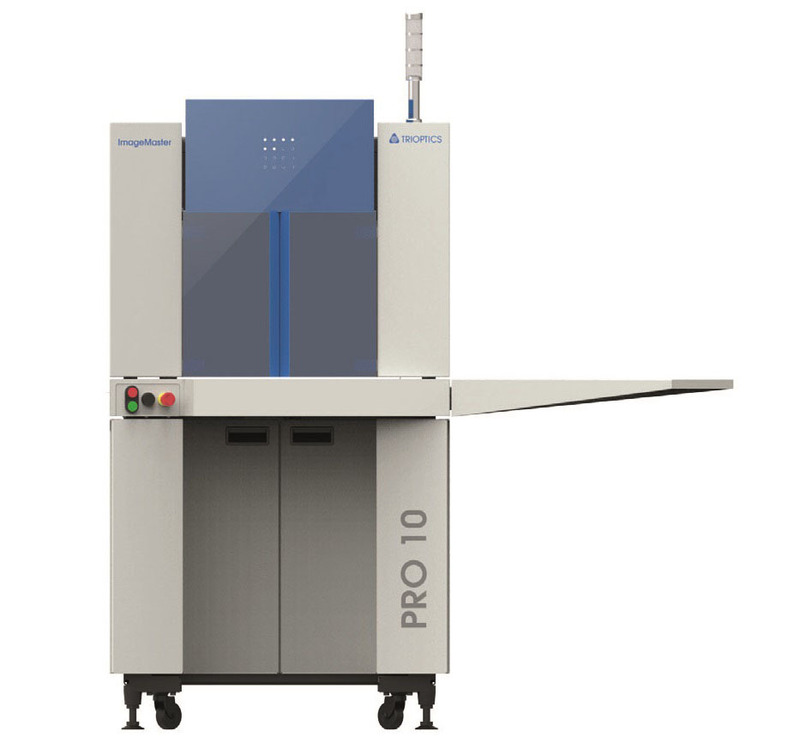 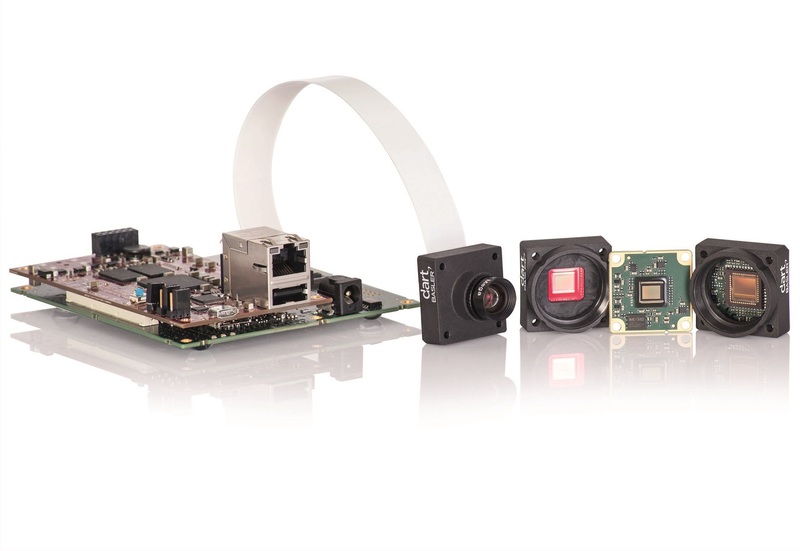 This year marks Basler's inaugural appearance at the embedded world fair in Nuremberg, Germany, underscoring its focus on the embedded vision field. 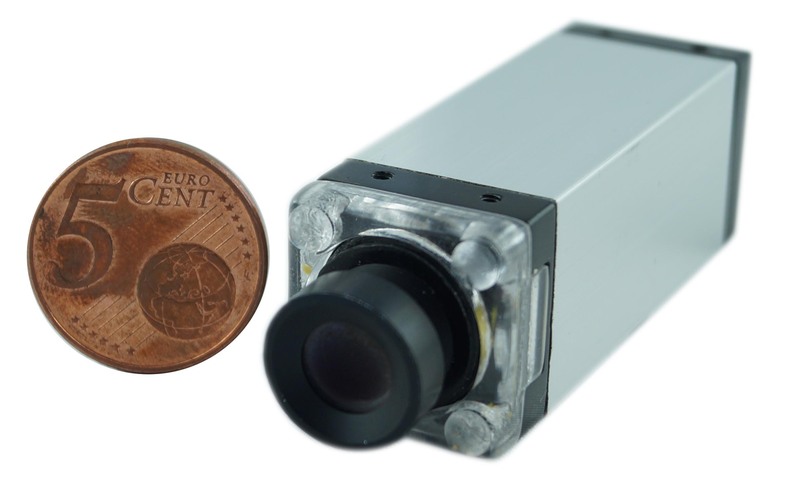 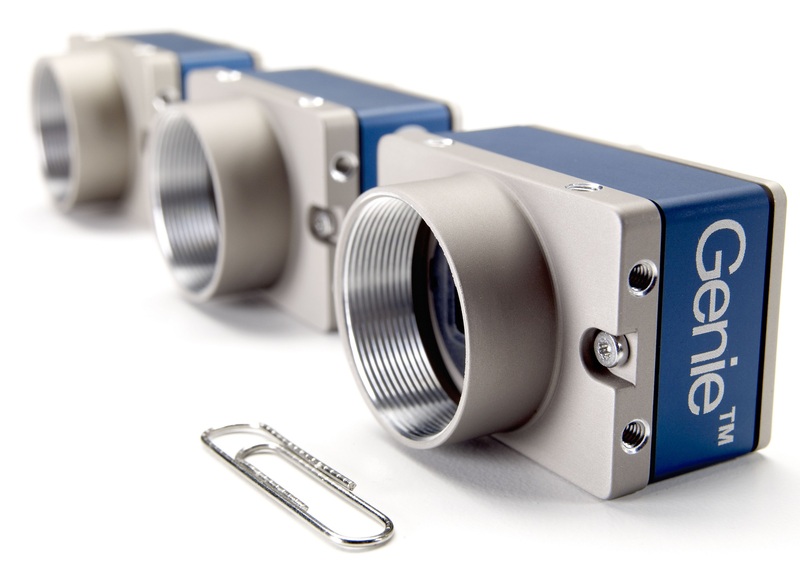 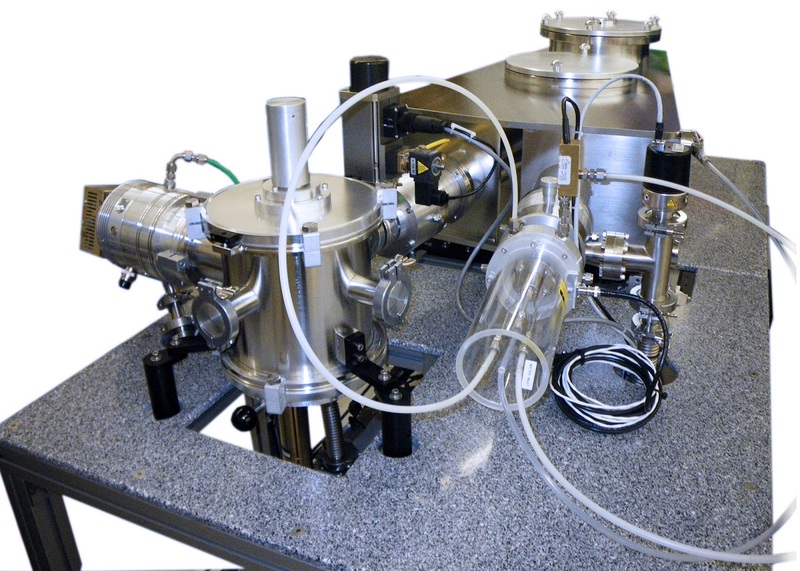 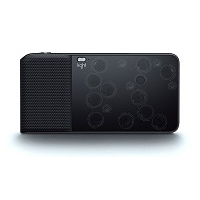 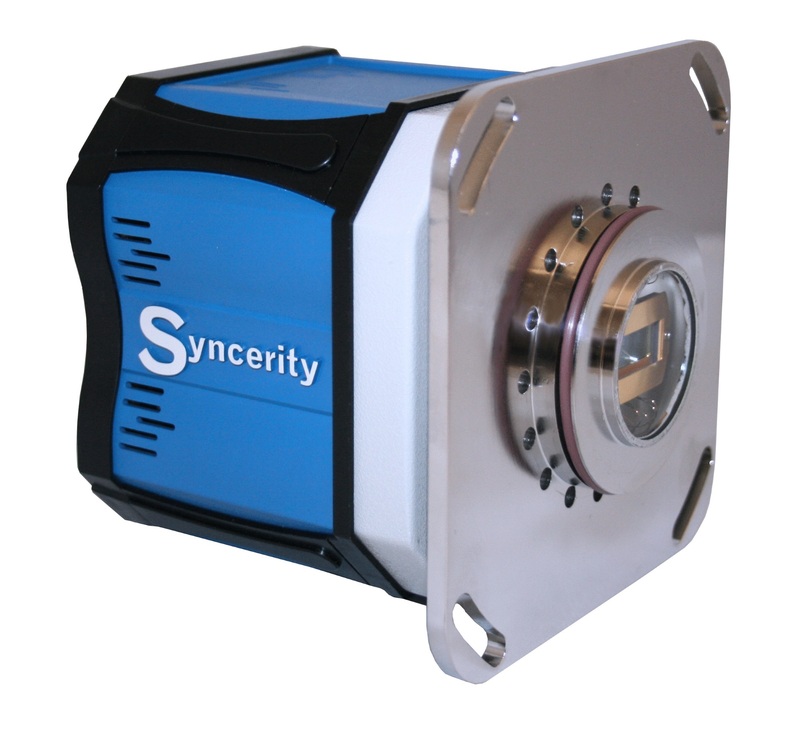 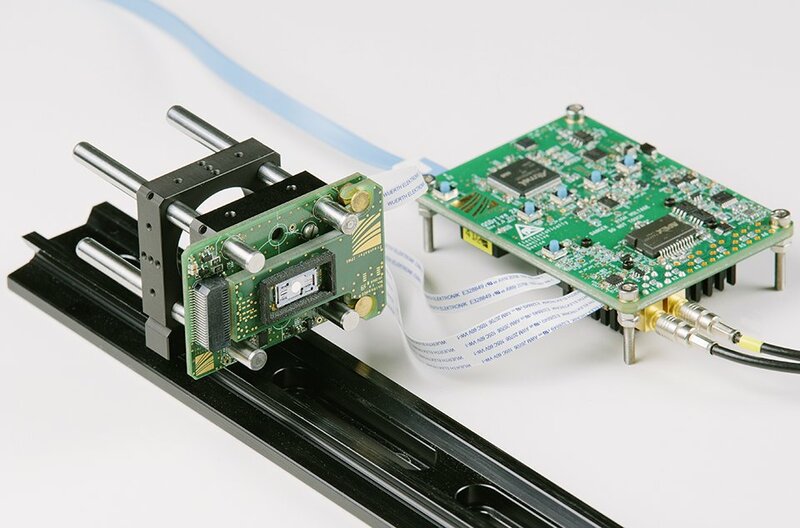 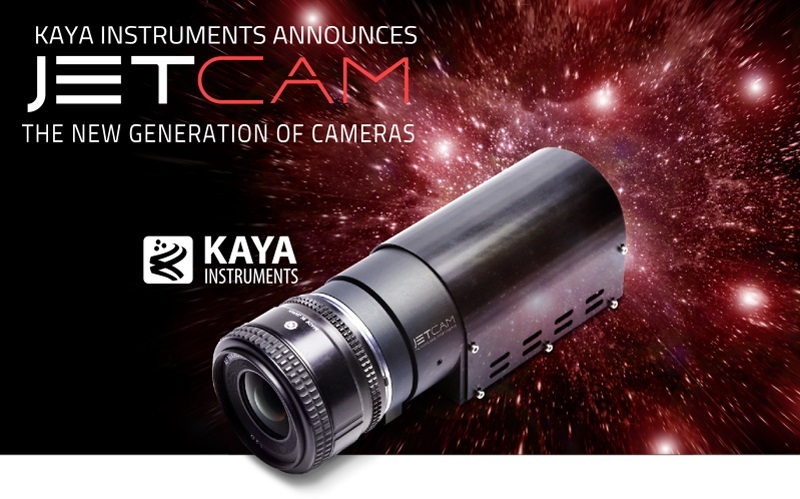 KAYA Instruments announces the new generation of high speed cameras for machine vision and slow motion.